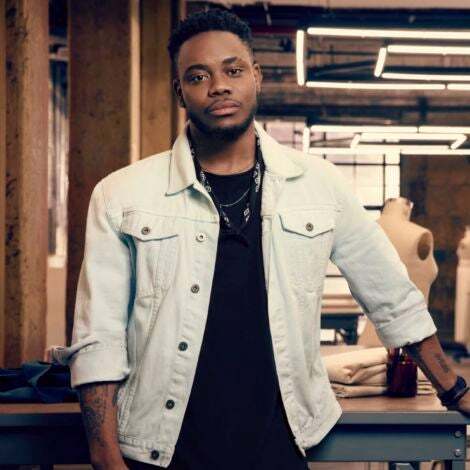 The biggest names in Black Hollywood showed up as their most authentic selves during last night’s 2018 American Music Awards, held inside the Microsoft Theater in Los Angeles. Taylor Swift was the big winner of the night, earning four AMAs Tuesday night bringing her to a total number of 23 awards earned in her career. That means the pop star passed Whitney Houston’s record of 21 trophies. 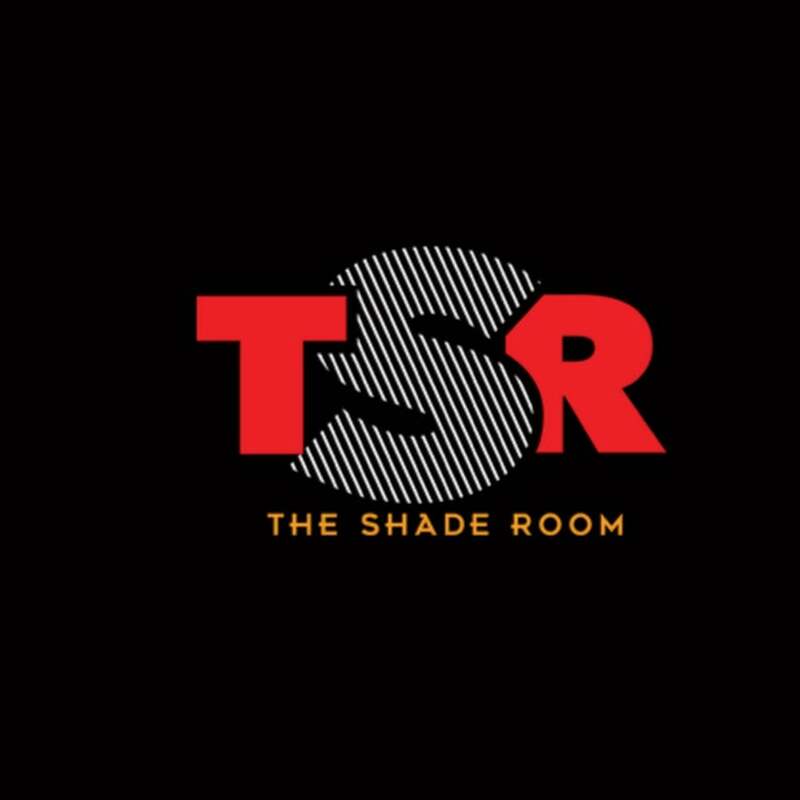 Still, other buzzy moments from the show included Cardi B’s return to the stage after giving birth to her first child, a tribute to Aretha Franklin from some of our favs and of course the entire show was hosted by Black-ish star Tracee Ellis Ross, who only wore Black designers. 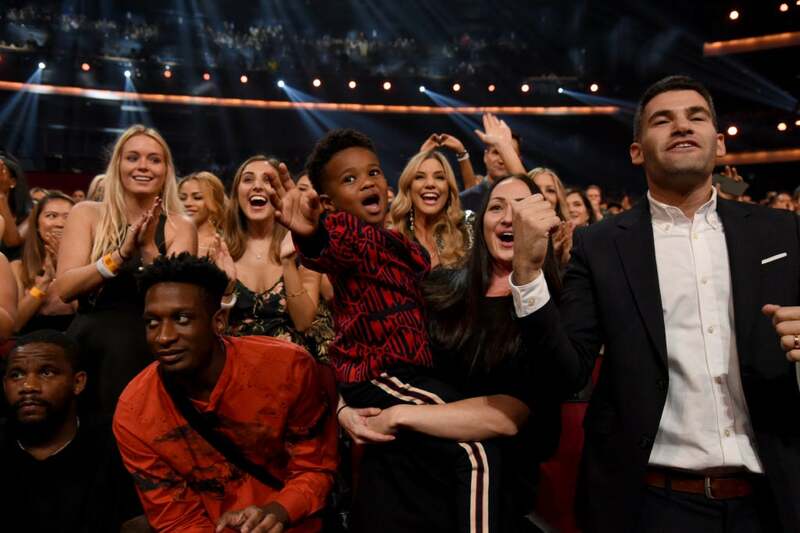 Here are our other favorite moments from the American Music Awards. 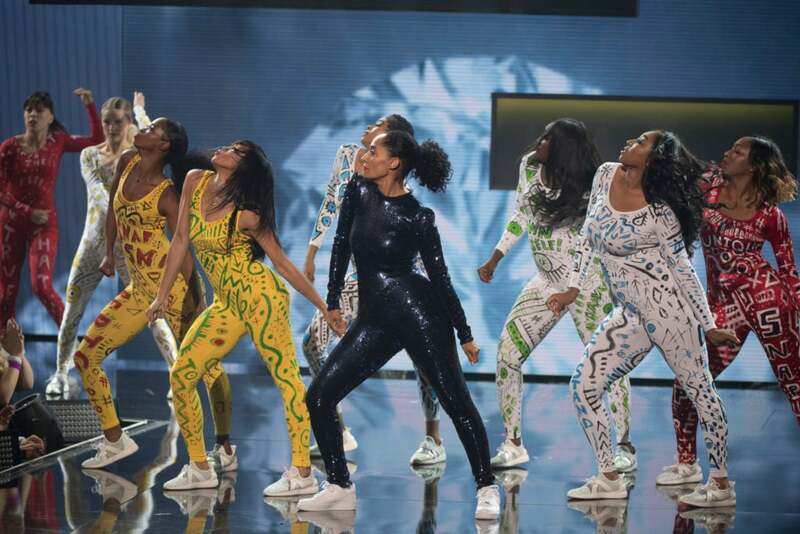 Tracee Ellis Ross kicked off her second year hosting the show with a dance medley that featured music from The Carters, Donald Glover, Ciara, and the “Be Careful” rapper. The proud member of “Bardi Gang” even wore a logo-covered jacket from Dapper Dan’s collaboration with Gucci and an iced out grill during the performance. Talk about attention to detail! After the VMA’s disastrous attempt to give the late Queen of Soul her just due we were all a little frightened about another mainstream production celebrating our dearly departed auntie. Luckily somebody pulled the producers to the side and set them straight. 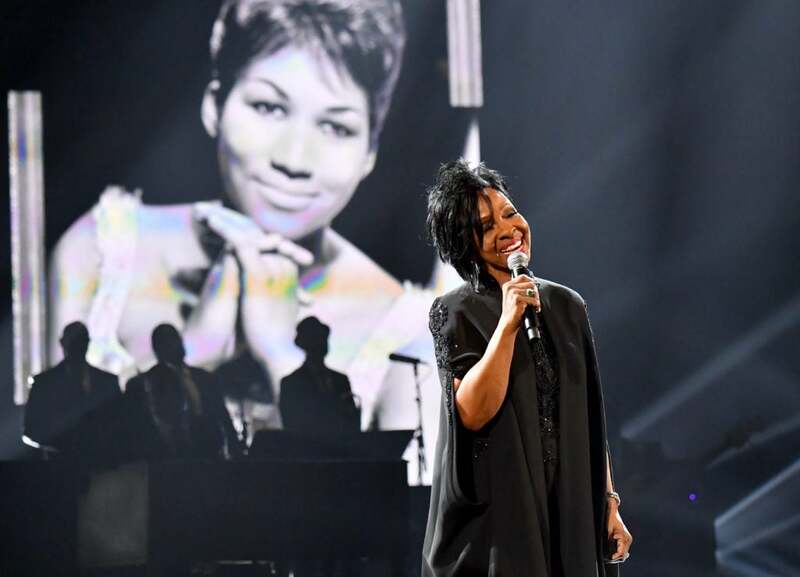 Gladys Knight was joined by Ledisi, Donnie Mcclurkin, Mary Mary and Cece Winans, on her journey to the altar and we were glad to be along for the ride. The toddler was not as impressed as the rest of us by Ross’ cover of his mama’s megahit. His shady expression was the stuff memes are made of. 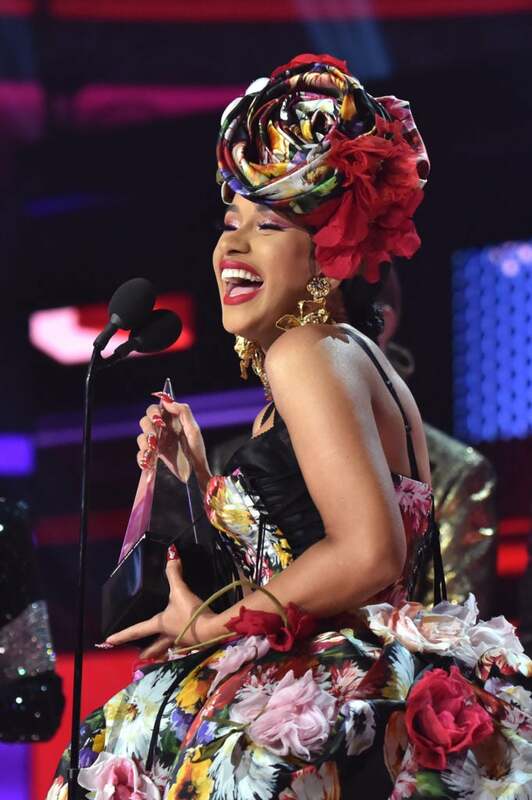 Never one to ignore the haters, Cardi once again interrupted her moment to toss an "I told you so" towards the naysayers who thought her career would be canceled once she got pregnant. 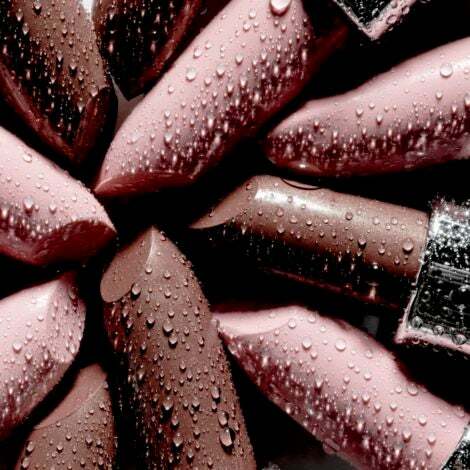 Isn’t it nice to have something you can always count on? We got super hype when Ciara resurrected the 2003 hit from the southern rapper during her performance. We’ve never seen Khalid smile that wide. 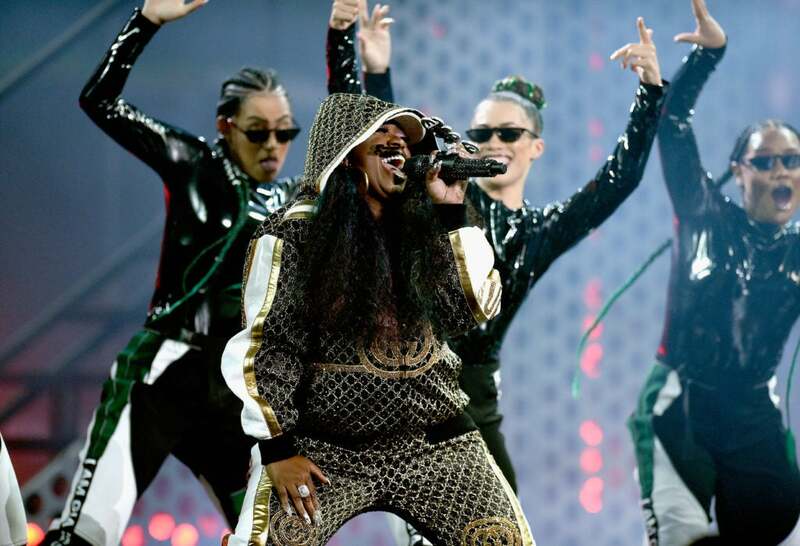 From her Gucci sweatsuits and hoop earrings to her blinged out nails and four finger rings, there’s nothing quite like the Black girl magic of Missy "Misdemeanor" Elliott, and she reminded us of that when she reunited with Ciara on stage. 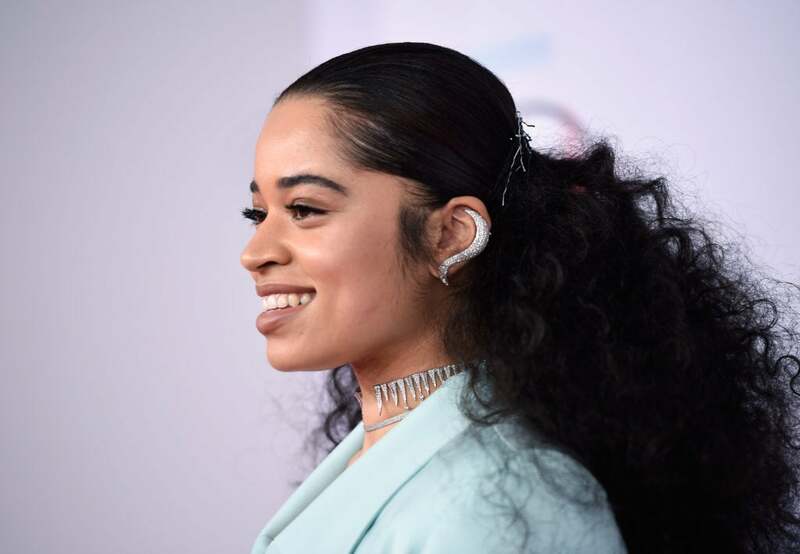 The “Booed Up” singer’s edges were as immaculate as her voice as she sailed down the red carpet in a sky blue suit. Yes, it was a moment.